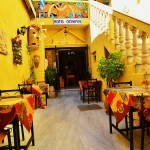 PENSION OLYMPOS in the heart of the quiet old historical town of RHODES GREECE, welcomes you the Greek traditional way. 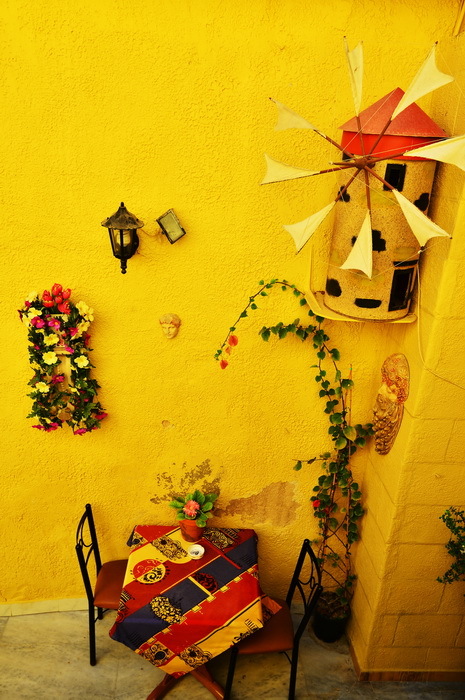 Considering lodging in a PENSION in the old town of RHODES, GREECE, it is the choice of living the traditional Greek atmosphere, in the stones of a thousand years Medieval town. 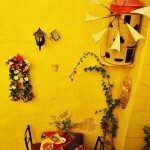 Quietly located in the centre of the Medieval Rhodes Old Town, Olympos Pension is 2 km from the beach. 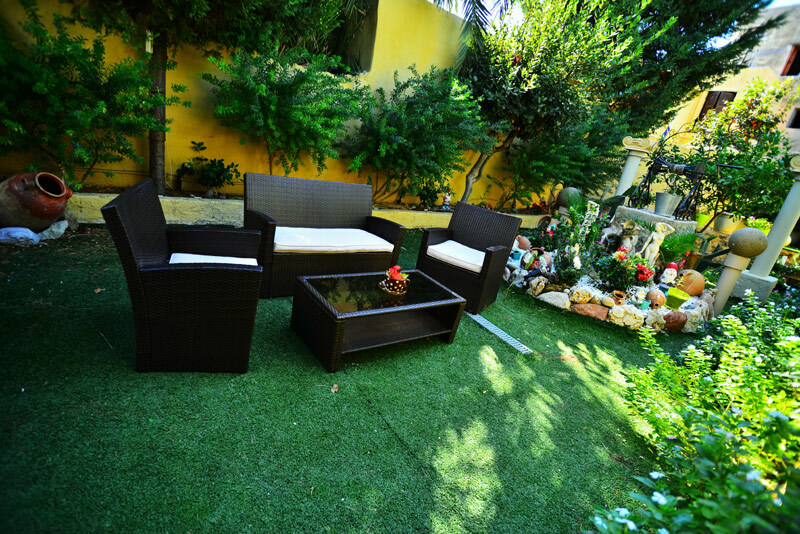 It offers a sun terrace and free Wi-Fi in public areas. 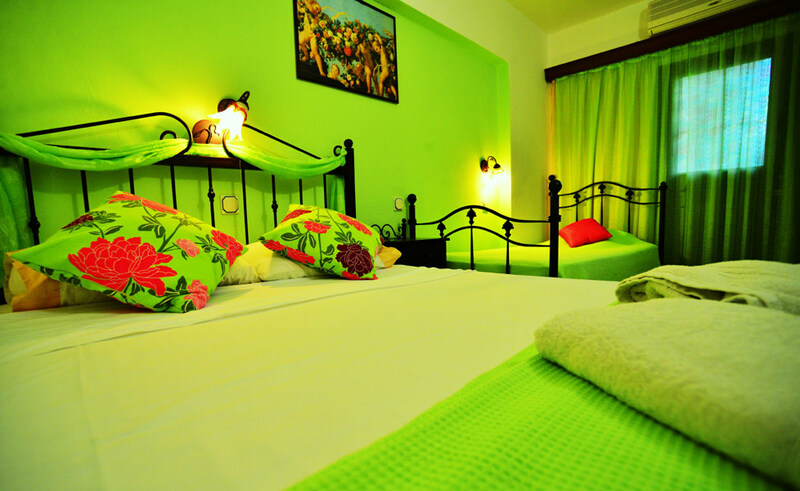 A TV and fridge are included in all rooms at the Olympos. Each has a private bathroom with hairdryer. Some rooms offer a balcony. Air conditioning is available at a surcharge. 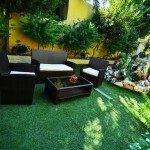 The property serves breakfast, while a garden is available. Guests will find shops just 50 m away. The town centre is at 100 m and Rhodes Port is within 500 m. Rhodes International Airport is 18 km away. This is our guests’ favorite part of Rhodes, according to independent reviews. 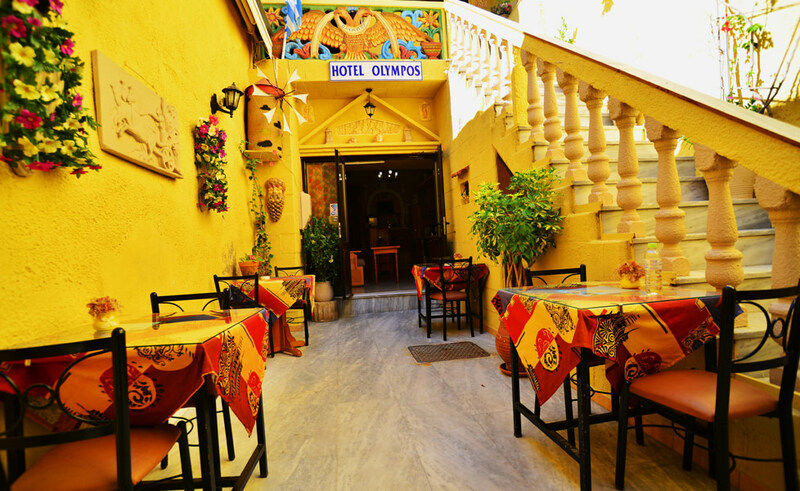 George and Maria Chirakis welcome you in their family hotel at Fanouriou street in Rhodes.